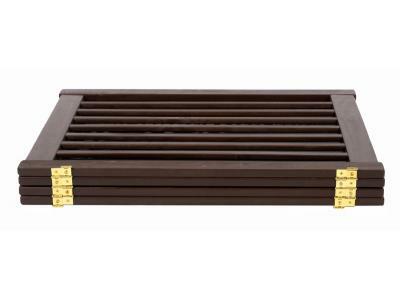 Built to span large or small areas, Dynamic Accents Highlander EZ Series are designed to easily confine pets to certain areas of the home. 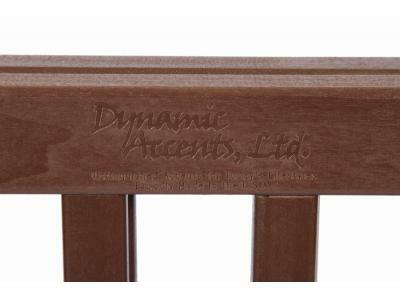 Top quality, handcrafted mortise and tenon joinery ensures lasting durability. 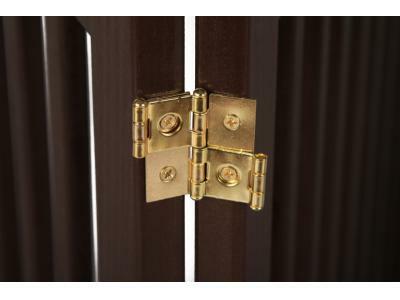 Four panels are capable of spanning areas up to 72'' or 6' making this gates ideal for use in open floor plan homes. 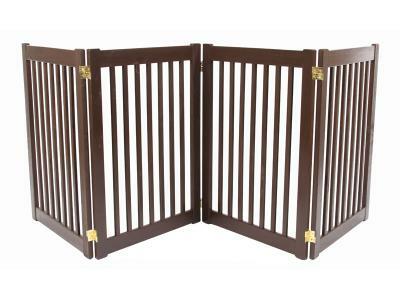 Gate folds flat for compact storage.